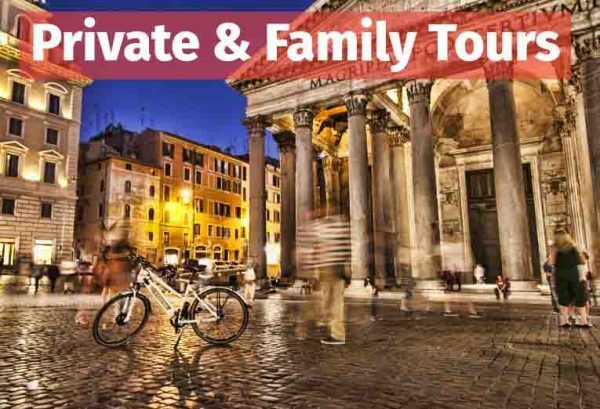 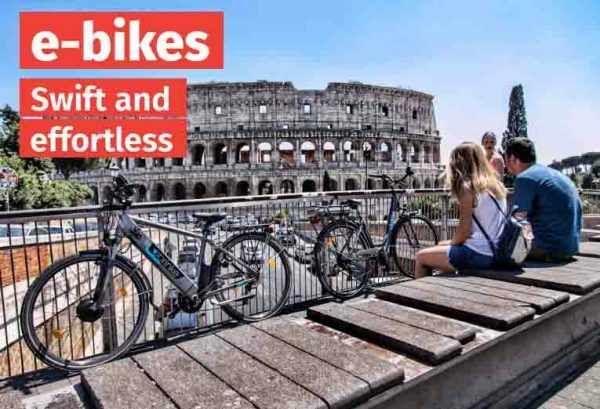 Easy Bike Rent Rome – Discover YOUR real Rome! 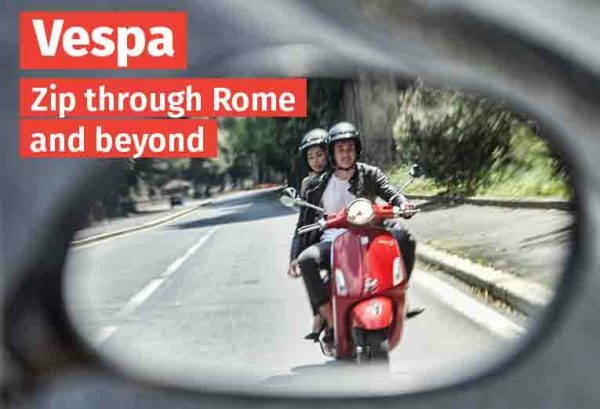 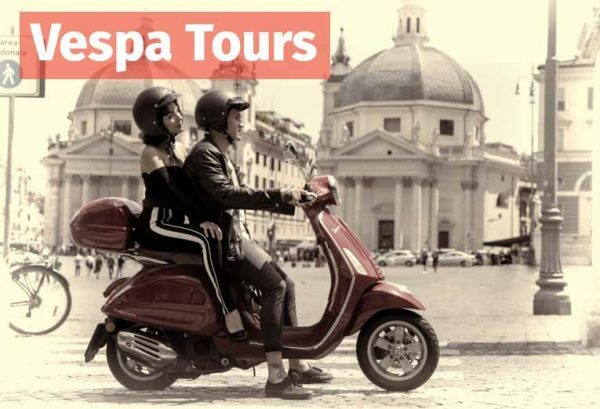 At Easy Bike Rent Rome we believe the best way to experience the Eternal city is on a bicycle, an e-bike or on a Vespa. 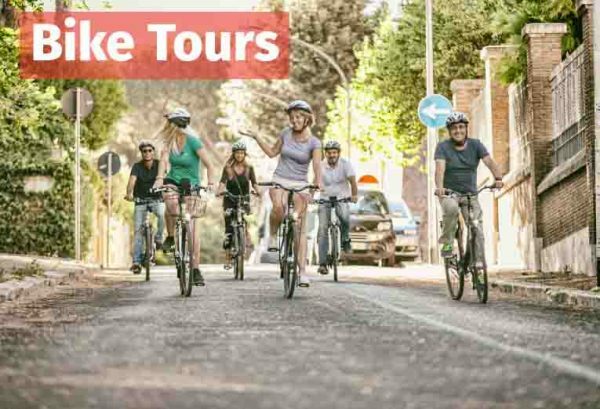 See, and do more, while riding through its paths, back streets and neighbourhoods.